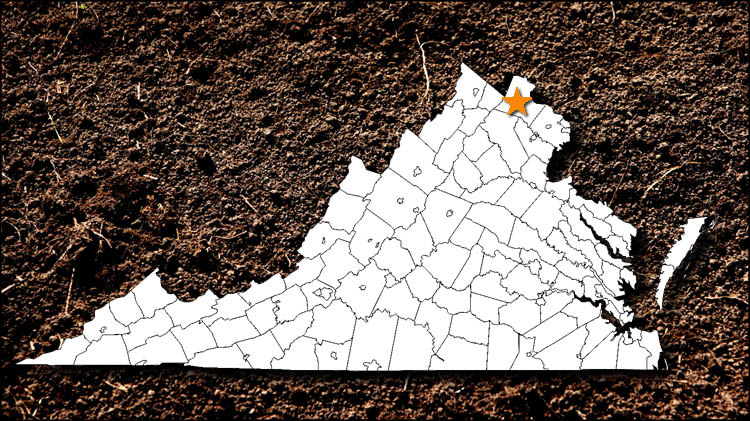 The chapter welcomes anyone who has a desire to learn more about archaeological field work and field techniques in general and the archaeological work being done in Loudoun County, Virginia, in particular. Contact the Chapter President to learn more about the Banshee Reeks Chapter of the ASV and how become a member. Current Projects: Public outreach (digs, field schools and Public School Programs. Field work in Loudoun. Thank you for contacting the ASV. We will respond to your message promptly. I consent to Archeological Society of Virginia Website collecting my details through this form.